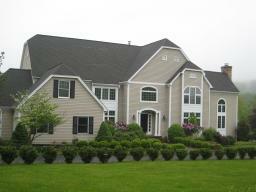 Spectacular colonial on pristine lot. Magnificent large homes, executive style and floor plan. Extra space on first floor for study-office-game room. Gorgeous property, huge inground pool, potting shed and large fenced garden. Sprawling lawn, Chester East side of town.